My name is Jordan Latreille and today we will be working on building an effective team within a Human Resource Management capacity. 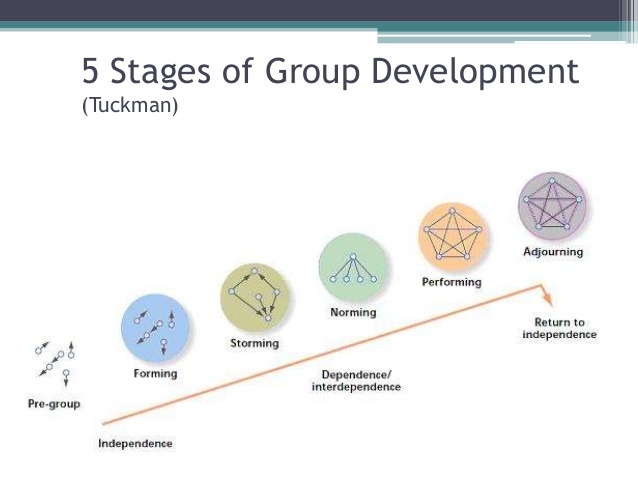 Today we will be reviewing what Team Building is, go over and become confident in the 5 team development steps and gain an understanding of the types of non-verbal communication types as well as how they impact a team environment as a whole. 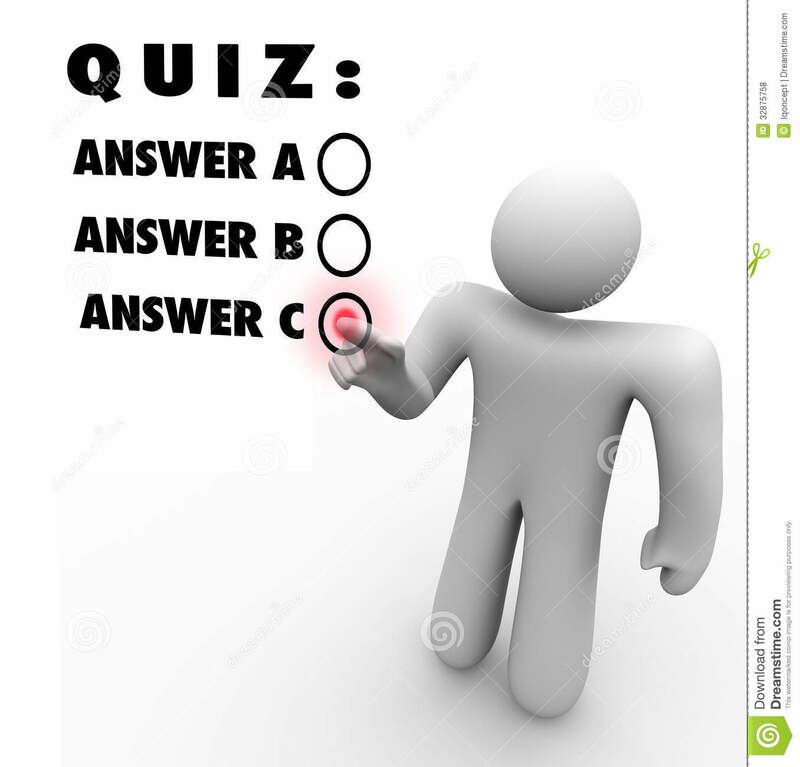 Evaluation: There will be an evaluation on knowledge gained throughout the training session, including a Multiple Choice test for the steps of team development and a "fill in the blank" of the types of non-verbal communication will be expected to be completed via your computer/cellular device by the end of this training session. 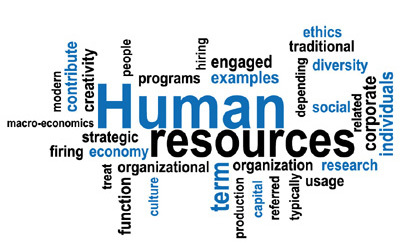 Good Morning/Afternoon, My name is Jordan Latreille and today we will be working on building an effective team within a Human Resource Management capacity. Today we will be reviewing what Team Building is, go over and become confident in the 5 team development steps and gain an understanding of the types of non-verbal communication as well as how they impact a team environment as a whole. 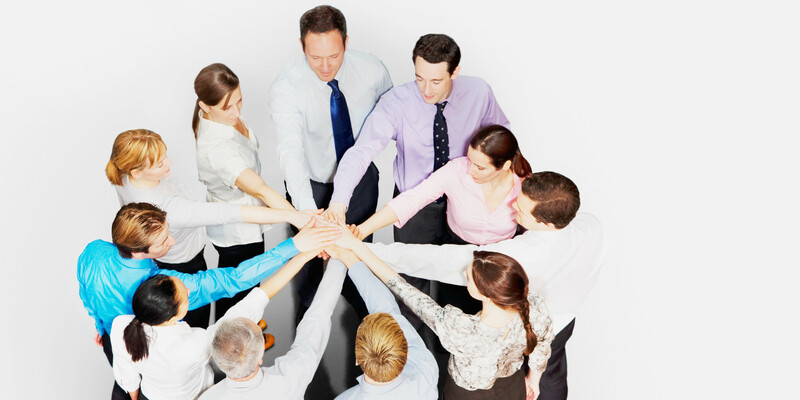 an ongoing process that helps a work group evolve into a cohesive unit. The team members not only share expectations for accomplishing group tasks, but trust and support one another and respect one another's individual differences. Looking, staring and blinking can also be important nonverbal behaviors. Which of the following is NOT one of the five steps of team development? Which term is defined as "Establish processes and structures, as well as build trust and good relationships between team members?" 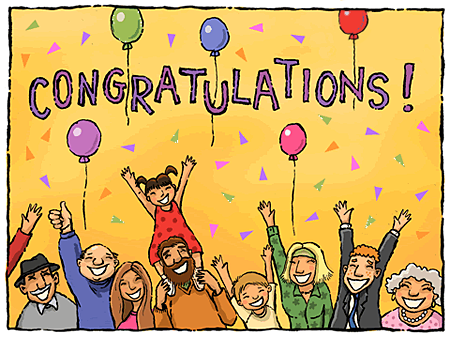 You have officially completed this Team Building module, thank you for your time and have a great day!